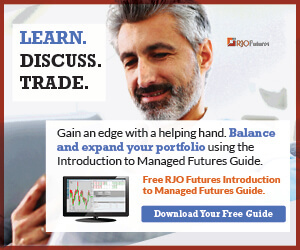 Managed Futures is an alternative investment option that allows investors to allocate money to professional futures traders called Commodity Trading Advisors (CTAs). The futures markets are leveraged and can offer capital efficiency. Additionally, the futures markets include multiple global market sectors such as Foreign Exchange, Energies, Metals, Interest Rates, Equity Indices, and Commodities. 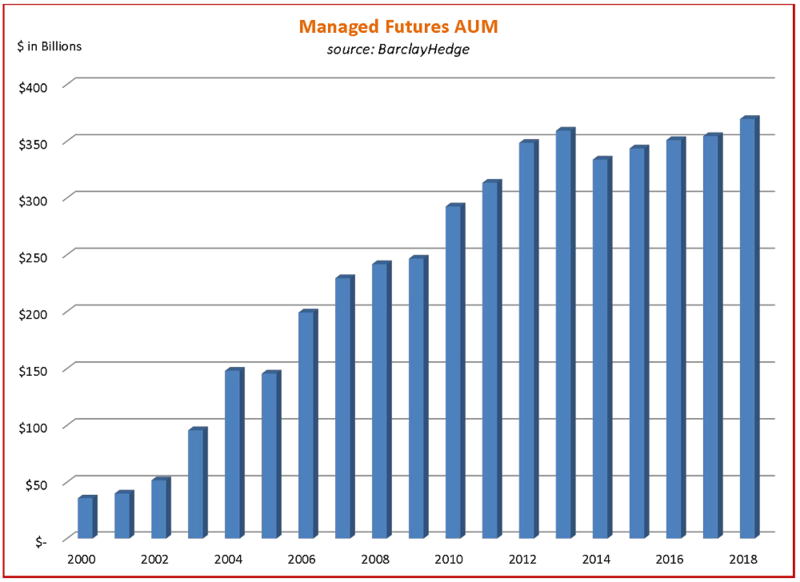 Managed Futures provide returns distinct from the equity and bond markets primarily due to their ability to participate in both upside and/or downside movements in bull and bear markets. These opportunities are not available to traditional stock and bond portfolios. Investors have a lot of flexibility in both when they invest or divest as well as how much capital they invest. CTAs have minimum capital requirements for their own portfolio that can be further leveraged up to 3 times based on suitability. As regulated entities, CTAs are required to report their performance on a monthly basis. Additionally, track records and business processes are audited. In separately managed accounts, CTAs place trades directly into individual accounts and customers have full access to monitor their account. CTAs trade the most liquid, centrally-cleared and exchange-traded global commodity and financial futures markets to protect customers from excess slippage risks that can cause negative returns. Additionally, investors may rescind trading authority at any time and withdraw funds from their account by the next business day after trades settle. Unlike other alternative strategies, there are no lockout periods with a separately Managed Futures account unless specifically indicated in the DDoc which is rare. Given the range of trading styles and strategies available, investors can select a CTA or mix of CTAs that optimize return.